This anti-microbial, anti-inflammatory face wash combines a unique blend of natural emollients that include Green Tea, Sesame Seed and Chamomile that cleanse and remove impurities, heal and protect skin from harmful free radicals. Soothing and toning properties will reduce oiliness to leave skin moisturised, elastic, clean and protected. (* allergen components of fragrance & Essential oils used in this product). Prices are recommended selling prices and might vary. This luxurious, anti-inflammatory facial scrub combines a unique blend of natural emollients that include Apricot Seed, Walnut Shell and Eucalyptus. 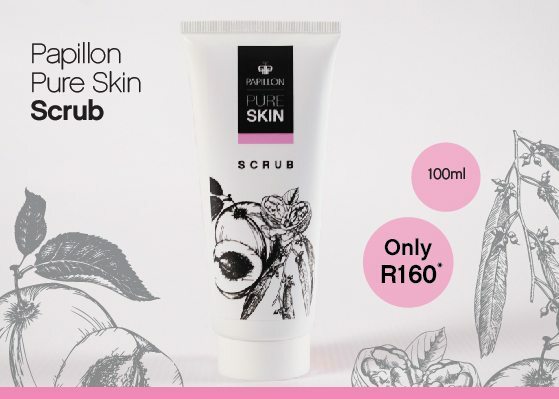 This gentle exfoliator improves blood circulation and relaxes pores while removing dry skin cells and cleansing pores. Natural skin conditioning properties nourish and moisturise the skin, leaving skin soft, clean and protected. 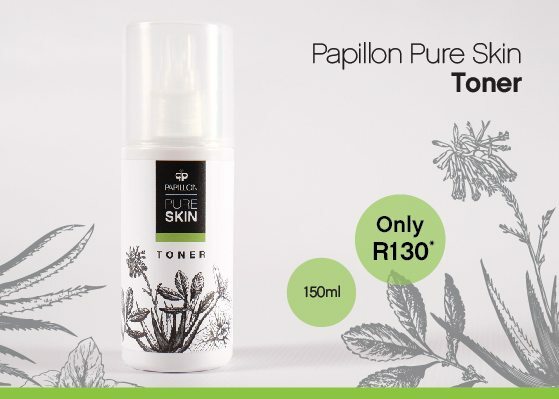 This invigorating facial toner combines a unique blend of natural emollients that include Aloe Leaf Juice, Green Tea and Peppermint that deeply cleanse and remove impurities, heal and protect skin from harmful free radicals. Soothing and toning properties will reduce oiliness, leaving skin clean, glowing, toned, nourished and refreshed. This luxurious day cream combines a unique blend of natural emollients that include Carotenoids, Sweet Almond and Olive Oil to reduce fine lines, prevent premature ageing and provide strong natural UV protection. Active botanicals leave skin soft, moisturised and protected. This luxurious night cream combines a unique blend of natural emollients that include Pomegranate Seed Oil, Sweet Almond and Olive Oil to reduce fine lines, prevent premature ageing and provide a powerful antioxidant and anti-inflammatory action. Active botanicals leave skin soft, nourished and protected against dryness and irritation. INGREDIENTS: Aqua (Water), Glycerin, Olea Europaea (Olive) Fruit Oil, Aloe Barbadensis Leaf Juice, Cetearyl Alcohol, Prunus Dulcis (Sweet Almond) oil, Punica Granatum (Pomegranate) Seed Oil, Saccharide Isomerate, Glyceryl Stearate, Stearic Acid, Sodium Lauroyl Glutamate, Cetyl Alcohol, Caprylic/Capric Triglyceride, Stearic Acid, Butyrospermum Parkii (Shea) Fruit Butter Prunus amygdalus dulcis (Sweet Almond) Oil, Rosa centifolia (Rose) Flower Extract, Citrus aurantium (Neroli) Oil, D-panthenol, Tocopheryl Acetate, Xantham Gum, Gluconolactone, Rosmarinus officinalis (Rosemary) Leaf Extract, Brassica campestris (Rapeseed) Seed Oil, Benzyl Alcohol, Benzoic Acid, Dehydroacetic Acid, Tocopherol, Sodium Benzoate, Potassium Sorbate, Benzyl Alcohol, Citral, Citronellol, Farnesol, Limonene, Linalool* Prices are recommended selling prices and might vary. 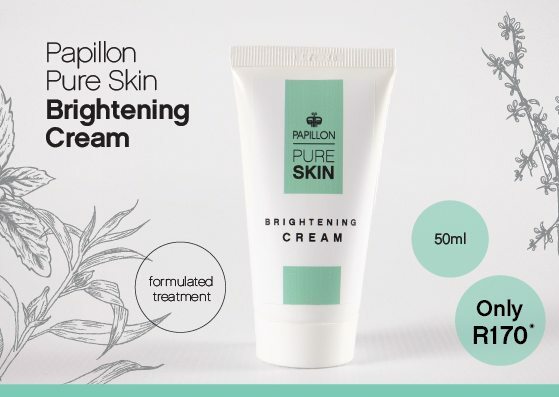 Papillon Skin Brightening Cream brightens the skin to produce an even skin tone as well as reduce the colour intensity of age spots. Developed and derived from Alpine plant extracts and supported by 100% natural plant extracts with proven efficacy, this scientifically developed and technically advanced formulation corrects hyperpigmentation and boosts luminosity to reveal beautifully radiant and even-toned skin. 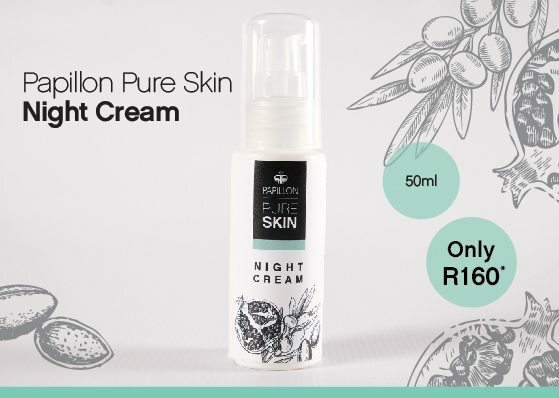 Caution: Apply at night time only, on its own and not in combination with products that have a lightening effect or products containing Hydroquinone. 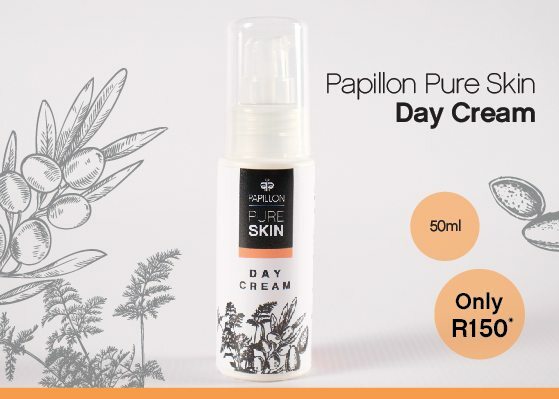 Papillon Brightening cream can correct abnormal pigmentation, if you’ve been using products containing Hydroquinone you might find that your skin darkens as our product will correct pigmentation to its natural state. Prices are recommended selling prices and might vary. Introducing 5 essential daily routine skincare products that will transform the way you feel about your skin. Papillon now offers you the perfect hamper to try our fantastic new skincare products. Our Starter pack includes five handy 15ml samples to complete your daily skin routine: Face wash, Scrub, Toner, Day and Night Cream. 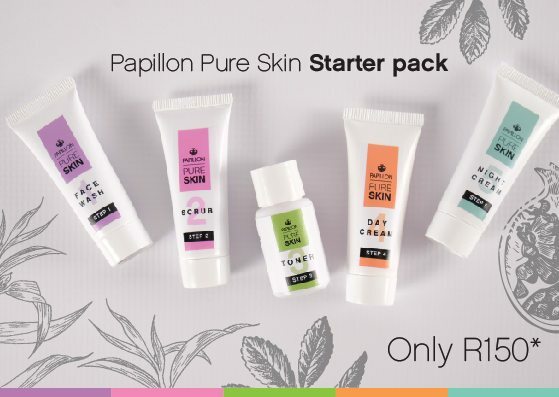 When you fall in love with Papillon pure Skin’s transforming products, you can buy the complete set (Beauty box) or individual products in bigger tubes and bottles. Try it now or give it as a gift. Prices are recommended selling prices and might vary. 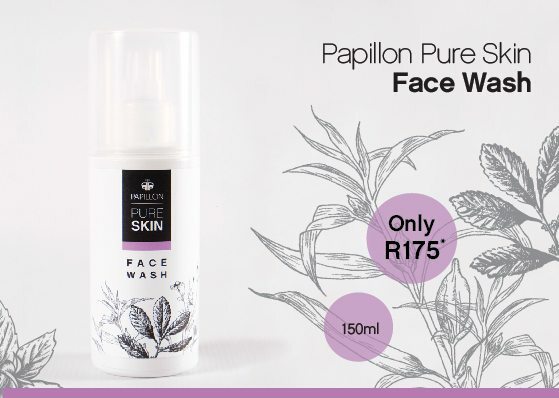 Papillon now offers you the perfect set of quality skincare products, made locally from natural ingredients. 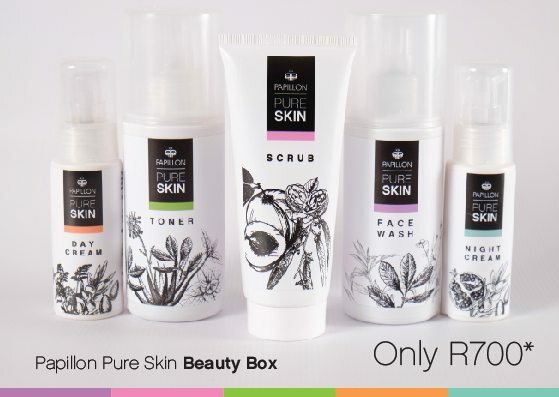 Our Beauty Box includes 5 fantastic products to complete your daily skin routine: Face wash 150ml, Scrub 100ml, Toner 150ml, Day Cream 50ml and Night Cream 50ml. Buy the complete skin routine set and save 10% Try it now or give it as a gift. Prices are recommended selling prices and might vary.